For more detailed show information click here. For Richard Washington's touching "Eulogy for Merlin," click here. 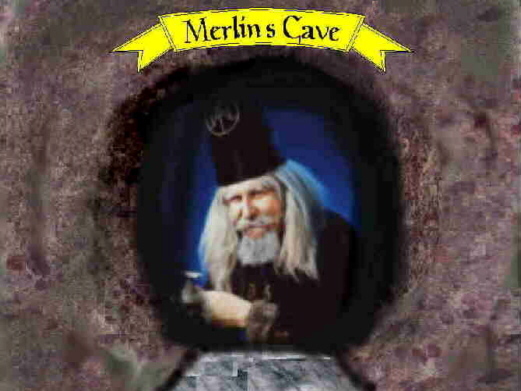 If you are doing a paper or presentation about Merlin, and you need information, click here. If you are troubled by recent magic exposures click here.